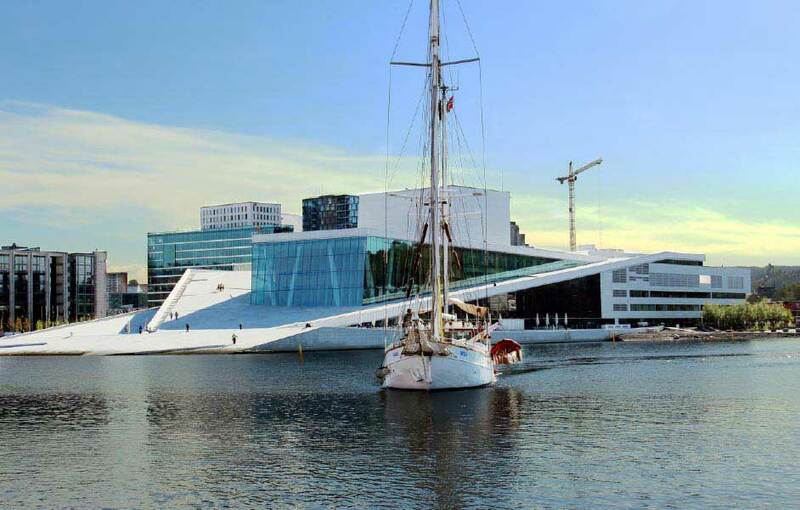 Limos4 Oslo presents the wonderful city of Oslo in the six enchanting photographs. If you want to travel over the charming Oslo area, we would be very glad to guide you through it and be part of your precious experience in Norway. Enjoy!